Cart2Cart extends the possibilities for Migration Preview! 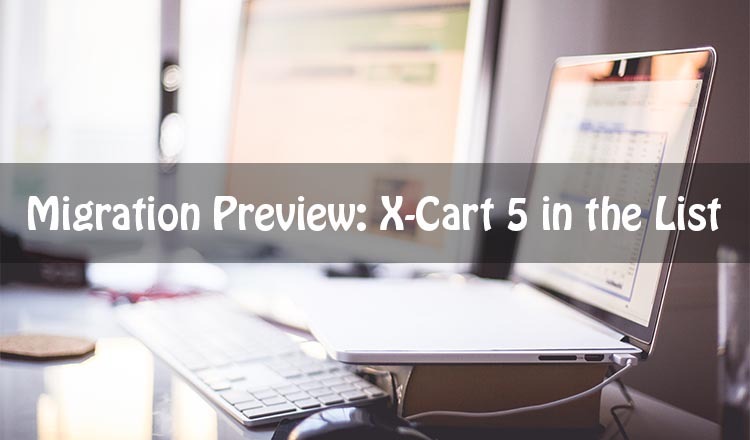 X-Cart 5 has been added to the list of shopping carts that are available for this option.Now you can see how your store is going to look using X-Cart 5, even without having shopping cart installed. Enjoy an opportunity to have a look at your e-shop using this solution! Free of charge. Try Migration Preview at no cost and pay just when you complete Full transfer. No installation. There is no need to install Target Cart as we will do it automatically. Design. There is a theme, you may try and have a look at X-Cart 5 store with all your products and customers. After data transfer is performed, you may check the results and a test store can be accessed for 3 days after Demo and 7 days after Full migration. Get all benefits of migration with Cart2Cart! Don’t make the hesitations influence on your success!